Senior Lecturer in Educational Research Methods Area (MIDE), at the Department of Didactic and Education Theory (Faculty of Teacher Training and Education) of the Autonomous University of Madrid (UAM). Coordinator of the Research Group “Educational Change for Social Justice” (GICE-UAM), Academic Secretary of the University Institute of Human Rights, Democracy, Culture of Peace and Nonviolence (DEMOSPAZ) of the UAM. General Coordinator of the Ibero-American Research Network on Change and School Effectiveness (RINACE) and the Research Network on Leadership and Educational Improvement (RILME). Director of REICE, Ibero-American Journal on Quality, Effectiveness and Change in Education, of the Ibero-American Journal of Educational Evaluation, and of the International Journal of Education for Social Justice. 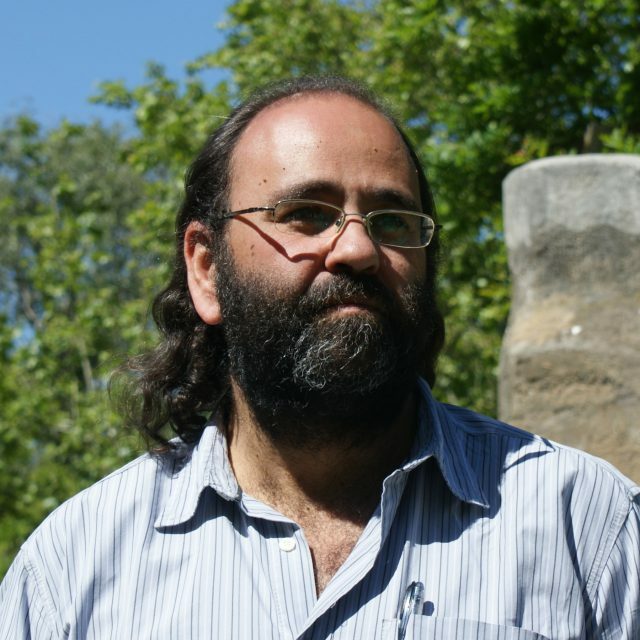 He has 3 six-years-stretches of research, and more than 6,659 citations in Google Scholar, an h-index of 45, an i10-index of 120, and more than 225 published articles; in the last five years 7 JCR and 18 Scopus, among others. He has participated in 37 research projects funded in national and international competitive calls, 26 of which as Principal Researcher. He has supervised more than 20 doctoral theses. Principal Researcher of the “Network of Excellence”: Leadership and Educational Improvement (RILME) funded by the National Program of Scientific and Technical Research of Excellence (EDU2015-70036-REDT) and National Coordinator of the International Successful School Principalship Project (ISSPP). Lecturer (Accredited as Senior Lecturer, May 2012) in the Area of ​​Educational Research Methods of Department of Didactic and Theory of Education, Faculty of Teacher Training and Education the Autonomous University of Madrid. Since the creation in 2010 is member of the Research Group Educational Change for Social Justice, GICE-UAM- Coordinator of the University Master in Education for Social Justice. Co-director of the International Journal of Education for Social Justice. Member of the Human Rights, Democracy, Culture of Peace and Nonviolence University Institute of the Autonomous University of Madrid. PhG in Education 1986 and in Psychopedagogy in 1999, Doctor in Education 1996 from the Universidad Pontificia Comillas, Madrid. She has 1 six-years-stretches of research, and more than 888 citations in Google Scholar, an h-index of 17, an i10-index. With more than 45 articles, and a large number of other products of her research. He has 22 years of research and postdoctoral teaching experience. Principal Investigator 2 of R+D+ i, Local Calls, in Madrid. And she has participated in more than 40 research projects. Since 2003, hired full-time at the Autonomous University of Madrid, and previously at the University of Alcalá de Henares. He has participated in 11 Innovation Projects, recognized by the UAM. She has been Vice Dean of Research and Innovation of the Faculty of Teacher Training and Education, Academic Secretary of the Department of Teaching and Theory of Education, Coordinator of the Master in Quality and Improvement of Education. Research Training Grant (FPI) at the Center for Research, Documentation and Evaluation (CIDE), of the MEC, in the Evaluation Service 1989-1993 for 4 years. In the CIDE, she assumes the functions of national coordinator in international studies such as the IAEP or the TIMSS. Director of DATAGRUPAL, S.L. 1993-1996, in which he directed evaluation and advisory work to different public and private institutions. 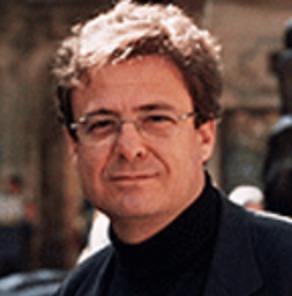 He has been a member of the Interuniversity Research Group (UAH, UNED, UAM, UCO) “Images, Words and Ideas”. External evaluator of the Journal of Education, Revista Iberoamericana sobre Calidad, Eficacia y Cambio en Educación (REICE) and Revista Iberoamericana de Evaluación Educativa. 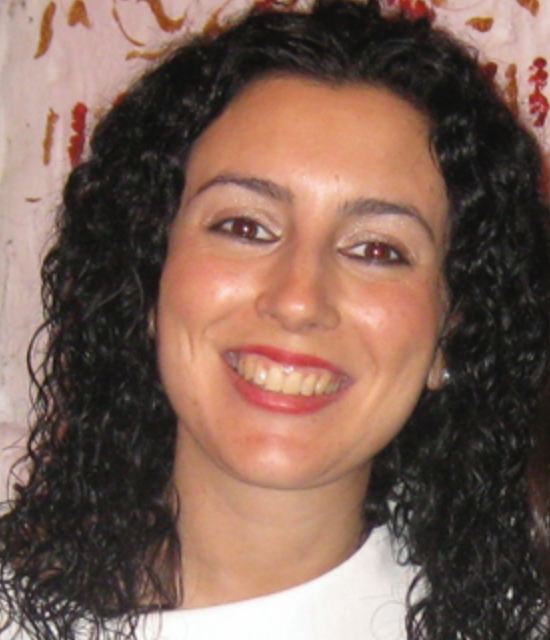 She has been also a member of the Editorial Board Tendencias Pedagógicas. Evaluator of Research Projects in European Science Education Initiative, FP6-2003 Science & Society 5 call in Brussels. 2008 and 2010 and in the Latin American area with the Program to Promote Educational Reforms in Latin America and the Caribbean, PREAL. Assistant Professor at the Department of Didactic and Education Theory (Faculty of Teacher Training and Education). Member of “Educational Change, for Social Justice” Research Group, member of Research Network on Educational Leadership and School Improvement (Rilme) and member of the Interuniversity Association for Pedagogical Research (Aidipe). She has been a training intern by the Ministry of Education. 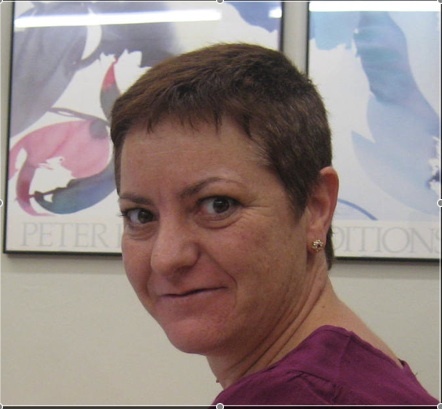 She is the editor of the Ibero-American Journal of Educational Evaluation (Riee) and the International Journal of Education for Social Justice (Riejs). She has written more than 25 research papers on important data baes (JCR, Scopus, etc). 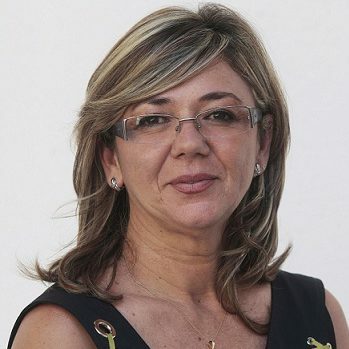 She is associate Professor at School of Education at University of Huelva. She obtained her PhD in 2002. She has a great experience designing Teacher Training syllabus. 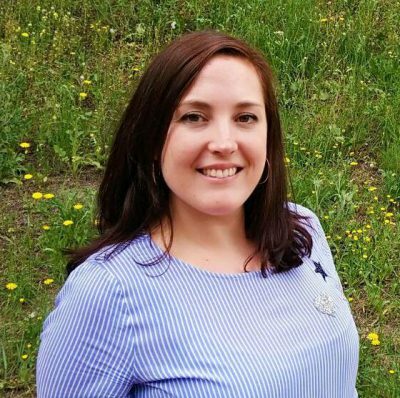 She has worked in different Degrees in this field (Primary Education Degree, Kindergarten Degree, Educational Psychology Degree and Social Education Degree). She has coordinated different International projects (Socrates-Comenius, ALFA project,…), representing her institution as a partner. 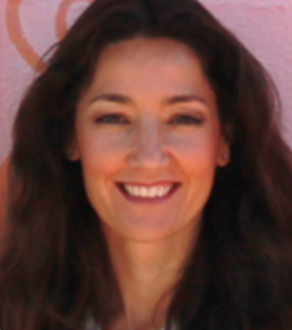 Her teaching and researching is related to didactic, evaluation and training. 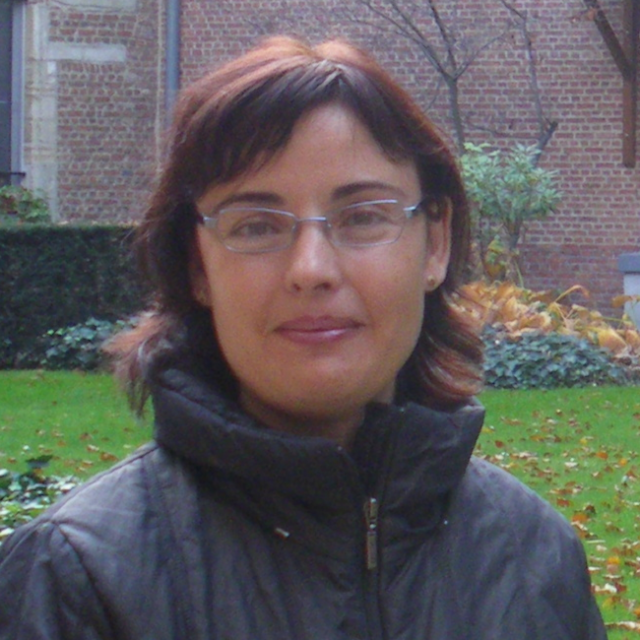 She is currently head of Pedagogy Department of the University of Huelva. She has been the Principal of Quality and Principal of Access of this institution and Vice-Dean of Quality and Teacher Training at Faculty of Education. 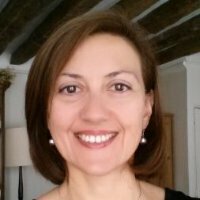 She has worked in the Pilot Program for the implementation of the Bologna Process for the degree of Primary Education and Social Education Degrees and is very active in Educational Innovation Projects. 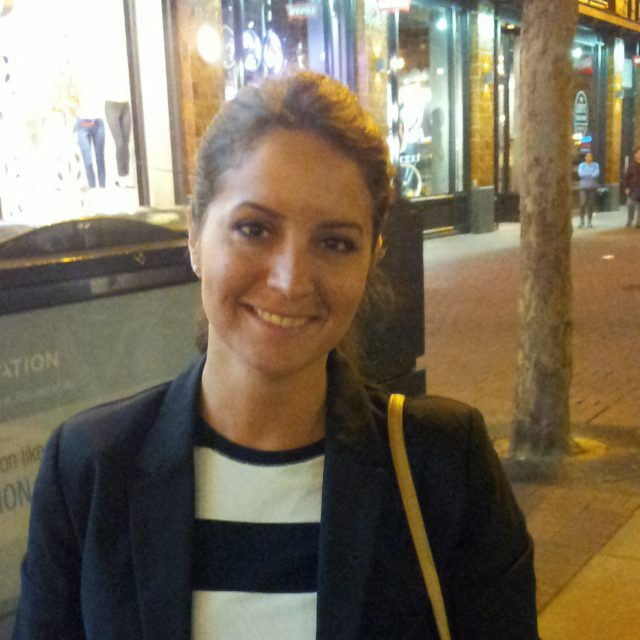 Nowadays she coordinates practices at schools in Kindergarten Degree and practices at schools for Erasmus students. Her major research interests include leadership, school management and principal training, institutional evaluation and school improvement. She has worked in different competitive projects focusing on distributed leadership, ISSPP or students at risk and dropouts (all educative levels). Lines of research or field s of interest • Leadership and direction of educational centers.• Access and University Performance.• Abandonment and school absenteeism.• Institutional evaluation.• Intercultural education and inclusive education. Evaluación de los protocolos existentes en las universidades españolas para el seguimiento de la implantación de los títulos oficiales de grado. (Referencia EA2010-075) Ministerio de Educación. TIPO DE CONVOCATORIA: Nacional. Convocatoria de Estudio y Análisis. PARTICIPANTES: Universidad de Huelva, Almería, Complutense, Autónoma de Barcelona, Universidad de Valladolid. 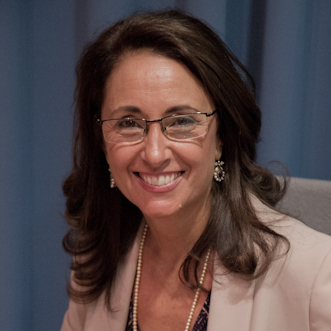 INVESTIGADOR PRINCIPAL: Carmen Pozo Muñoz. IMPORTE TOTAL DEL PROYECTO: 12000,27 €. Investigadora. Distribución del liderazgo en centros escolares. Alcance y modalidades.Ministerio de Ciencia e Innovación (ref. EDU 2011-26436) Proyectos I+D+I. PARTICIPANTES: Universidades de Sevilla y Universidad de Huelva. INVESTIGADOR PRINCIPAL: Julián López Yáñez IMPORTE TOTAL DEL PROYECTO: 32.400€. Investigadora. León, J.C., Carmona, J. y García-Rodríguez, M.P. (2010). Health-risk behaviors in adolescents as indicators of unconventional lifestyles. Journal of Adolescence. 33(5), 663-671. 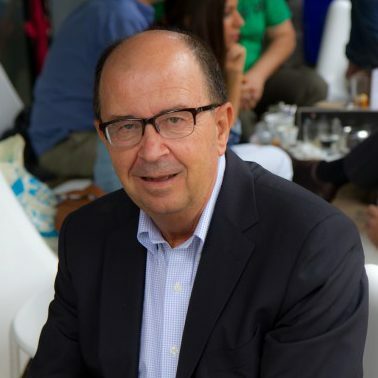 Losada, S., García-Rodríguez, M.P., y Triviño, M.A. (2014). La Evaluación Institucional en la Universidad: percepción del profesorado y del Personal de Administración y Servicios. Revista de Docencia Universitaria 12(4), 17-37. Losada, S., García-Rodríguez, M.P., Ruiz, F. y Muñoz, J.M. (2015). Factores de riesgo del abandono escolar desde la perspectiva del profesorado de educación secundaria obligatoria en Andalucía. Revista de currículum y formación del profesorado, 19(3), 226-245. A. y García-Rodríguez, M.P. (2017). Las piezas del puzle no encajan: evaluación del alumnado y escuela inclusiva. Organización y Gestión Educativa, 1, 14-19. Center for Instructional Research and Curriculum Evaluation. Urbana-Champaign. Illinois (USA) Desde el 1 de febrero de 2011 hasta el 30 de junio de 2011. 5 meses; con el profesor Robert Stake CARÁCTER DE LA ESTANCIA: postdoctoral. 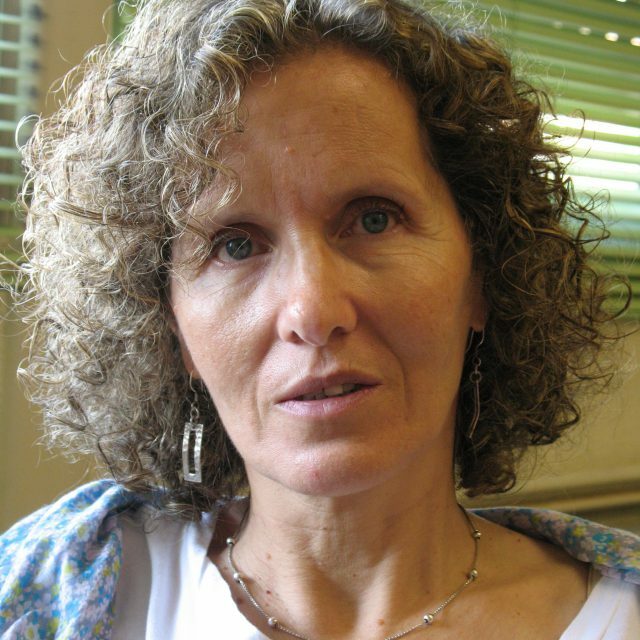 Beca José Castillejo de movilidad del profesorado. Ministerio de Educación. He is a professor of Educational Administration at University of Huelva (Spain). 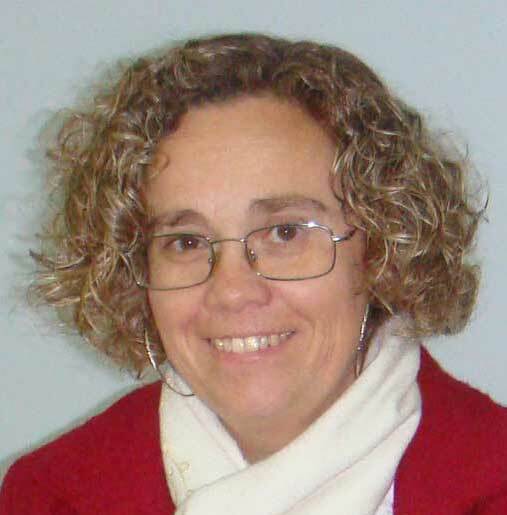 She is currently a professor of Educational Administration at University of Huelva (Spain). 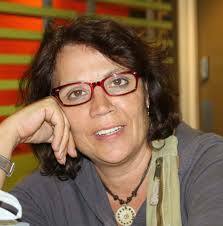 She is a professor of Inclusive Education and Teaching Methods at University of Huelva (Spain). Leadership and direction of educational centers. Design and spatial organization of learning environments. Architecture-education dialogue. Pedagogical innovation in higher education in early childhood education. Intercultural education and inclusive education. 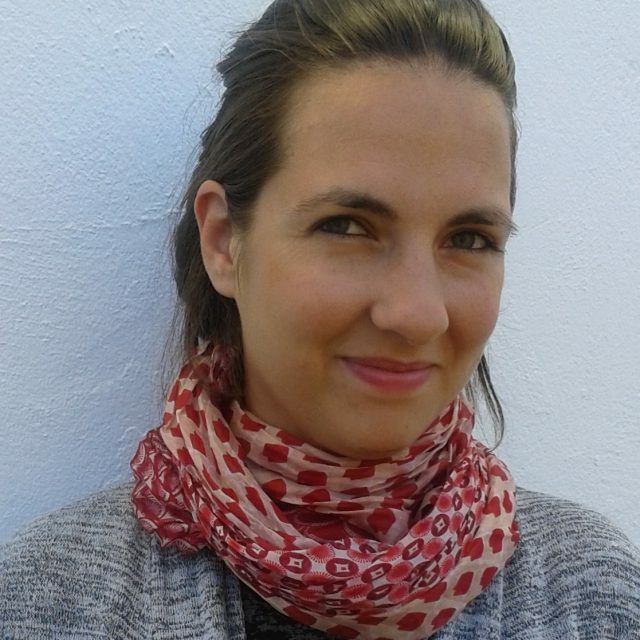 She is a teacher of Didactic Social Sciences and Inclusive Education at University of Huelva (Spain). Leadership and Didactic Social Sciences. Construyendo diferencias en la escuela. Estudios de las trayectorias de las ATAL en Andalucía, de su profesorado y de su alumnado. Ministerio de Economía y competitividad. CSO2013-43266-R. Duración: 2014-2017. Financiación: 31460 Euros. 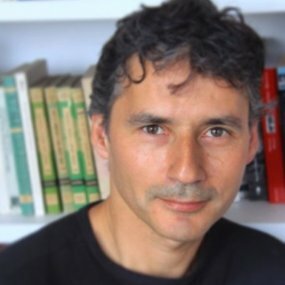 Investigador Responsable: Francisco Javier García Castaño. “Distribución del liderazgo en centros escolares. Alcance y modalidades”. Investigador principal. 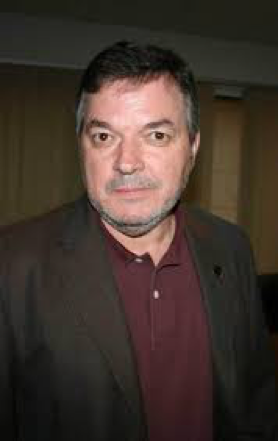 Julián López Yáñez. Consejería de Innovación, Ciencia y Empresa, Secretaría General de Universidades, Investigación y Tecnología. (2012-2016). 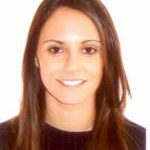 She works currently as a technician and as a researcher of the DOCE group of the University of Huelva. 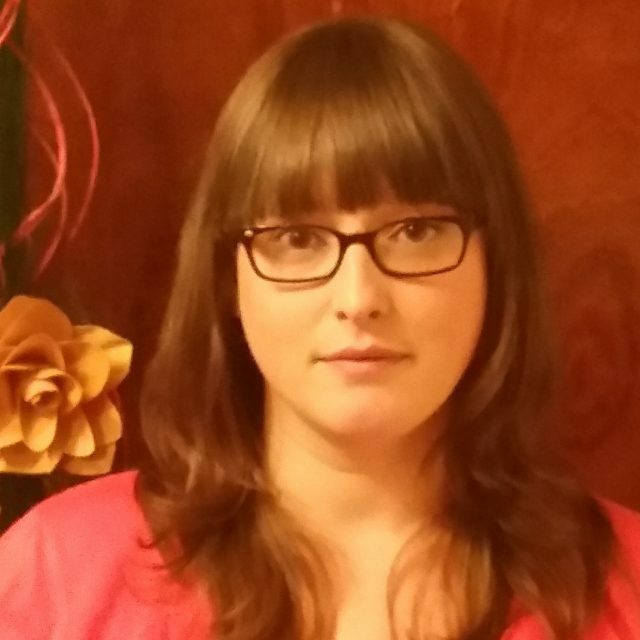 She has experience as a teacher and has taught poetry workshops in educational centers. 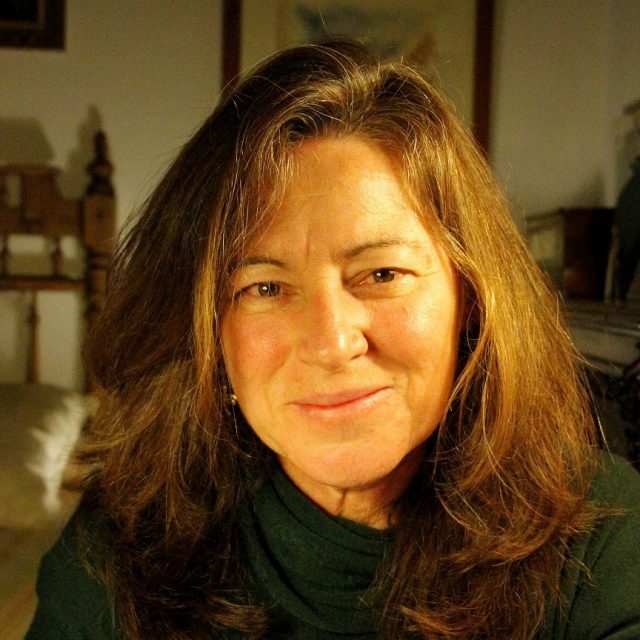 She has participated in numerous literary publications and is the author of “Blanco roto”, her first book of poems. Author in Gómez, E. (2017). Blanco roto. Huelva: Versátiles Editorial. Member of Fundación Municipal de Moguer (2017). Marzagón. Huelva: Editorial MIC. Member of Fundación Municipal de Moguer (2017). Montemayor. Huelva: Editorial MIC. Member of Stabile, U. (Ed.) (2016). Combinados poéticos II. Huelva: Niebla. Member of Trijueque, N. (Ed.) (2016). Lazos Unidos. Huelva: Niebla. Member of Vázquez, A. y Núñez, R. (Eds.) (2015). Antología de poesía joven onubense. Huelva: Editorial Niebla. University Professor. Department of Education Sciences, University of Oviedo. Degree in Pedagogy and Sociology. Teaching in the Oviedo University from the 1982-83 in all university cycles, researcher in the fields of Organization and Evaluation of Educational Programs and Institutions; Drop-out from Education and Re-engaging students in education; Social Pedagogy and Children’s Studies; Educational Participation; University Teaching; Qualitative Research. Have directed 21 doctoral theses and published numerous works related to these topics in scientific journals, making contributions to numerous national and international Congresses. Extraordinary Doctorate Award (U. Complutense), Honorable Mention in the Call for National Prizes and Educational Research and Innovation (1990) and First National Prize shared (Thesis) for Research and Educational Innovation 1992. 4 six-year research and 6 teaching periods. Coordinator of 14 Doctoral Programs. Director of the Official Master of the U. de Oviedo in “Intervention and Socio-educational Research”. Coordinator of the Interuniversity Doctorate Program in “Equity and Innovation in Education” in Oviedo. I have been part since its creation of the Research Team “Canella” of the University of Oviedo, specialized in evaluative research. I am also part of the ECPEME Team (Qualitative Evaluation of Educational Programs of Museums). This team is part of the Network of Excellence Red14 of Investigation in Teaching of the Social Studies (http://red14.net/). Currently I direct the Educational Research Group “Analysis, Intervention and Socioeducational Evaluation” (AIES) (http://aies.grupos.uniovi.es/). This Group is also part of the Network of Excellence “RIMLE”. Participant in more than 30 research national and international projects. Research stays: CEDAR (Center for Development Appraisal and Research) of the Warwick University (England); CEPES, Higher Education Teacher Training Center (La Habana, Cuba); Faculty of Education “Carlos Rafael Rodríguez” U. de Cienfuegos (Cuba); Institute of Social Sciences and Humanities (UAEH) (Hidalgo, Mexico). Committees member of several Evaluation and Quality Agencies (ANEP, UNIBASQ, SICAM, ACSUCYL, DEVA). I have held positions in university management: Secretary and Director of the Dept. of Education Sciences, University of Oviedo. Counselor in the School Board of the Principado de Asturias for the group of “persons of recognized prestige in the field of pedagogical renewal”. Participation in the organization of scientific congresses and member of the Editorial Board of scientific journals in the field of education. Professor in Didactics of Social Sciences at the University of Oviedo since 2017. She has requested the evaluation of her fourth research 6-year-period (non-interrupted) in 2018 to the National Evaluation Commission on Research Activities (Spanish Ministry of Education). In 2002 she began the line of multidisciplinary research in Heritage Didactics. This phase culminates with the research stage at the University of Laval (Canada) collaborating with Professor Ph. Dubé (Master in Museology) in 2006. 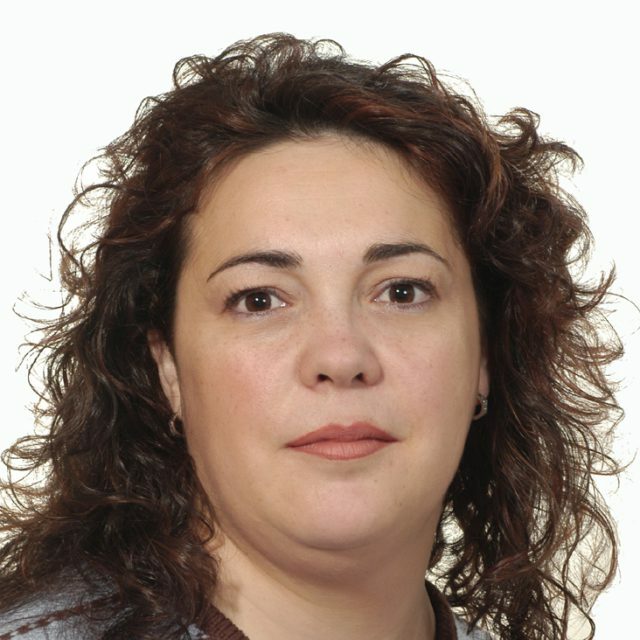 She was Principal Researcher (as leader of the research group) in 5 regional open competitive calls for project funding, and in contracts with companies or the Administration (MIRAR Group, from the Technological Offer of the University of Oviedo, between 2002-2006). 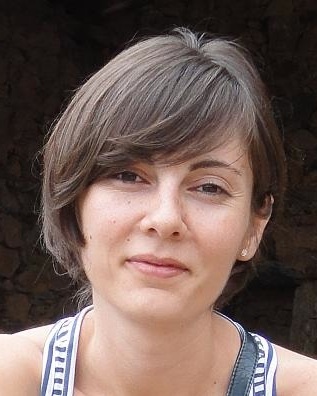 She supported competitive research of young researchers: Olaia Fontal (OEPE Project “Heritage Education Observatory Spain” in 2011) and Pilar Rivero (Project “Civitas”, Qualitative Evaluation of the Cultural action of Roman sites with web 2.2 2015/2016). 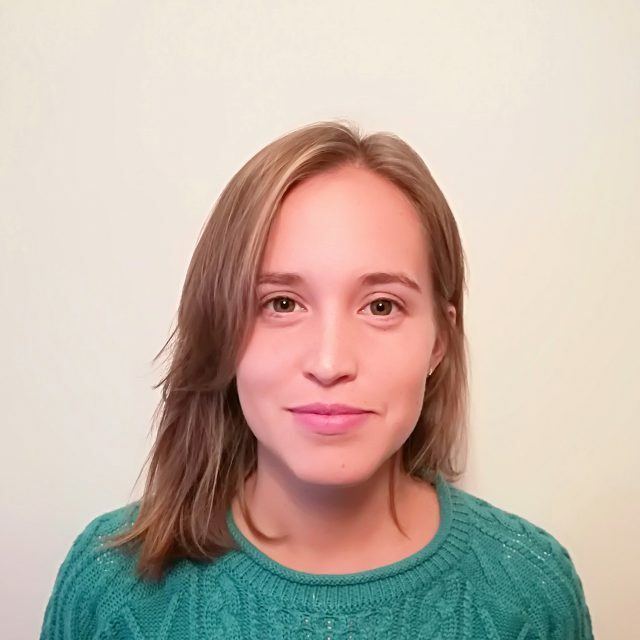 She collaborated as a researcher in two competitive projects of the National Research Plan led by J.L San Fabián (code EDU2016 -76306-62-216), and J.M. 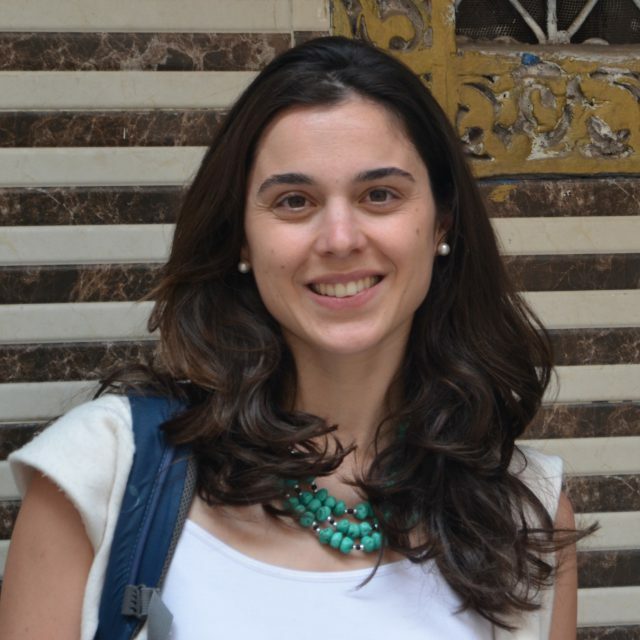 Cuenca (code EDU2015-67953-P), both researchers of her team while leading the research “Qualitative Evaluation of Educational Programs in Museums of Spain” (ECPEME-code EDU2011-27835) http://ecpeme.com/ , project that linked 9 researchers from 5 universities in Spain and 13 museums (between 2012-2015). 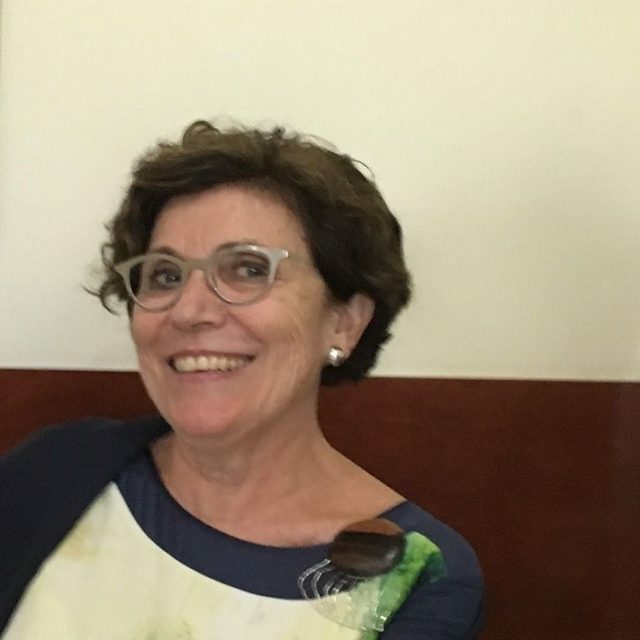 She was PhD supervisor (in 13 PhD between 2003-2018 related to Heritage Education, the first one being Olaia Fontal’s in 2003 (Extraordinary Prize Doctorate). She was coordinator (as chief editor) and author of more than 7 books (2003-2015) published in TREA Editions, Gijón (reference publisher in heritage, museums, documentation). The last book corresponds to the informative edition of the ECPEME project with the title “Educational action in museums. Quality from qualitative evaluation ” (2015). 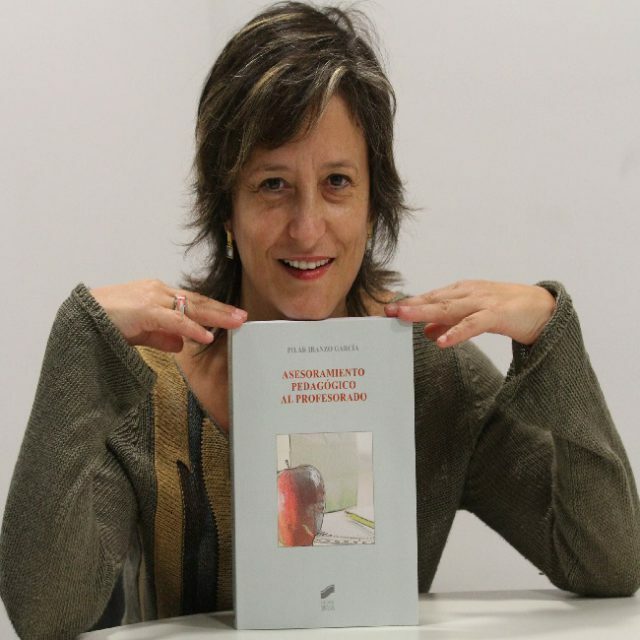 She has published numerous articles in scientific journals, highlighting: “Learning history through heritage, the cases of the Railway Museum of Asturias and the Museum of the Immigration of Catalonia” Journal of Education, nº 365, 2014, (M.A. Suárez Suárez and J.L. 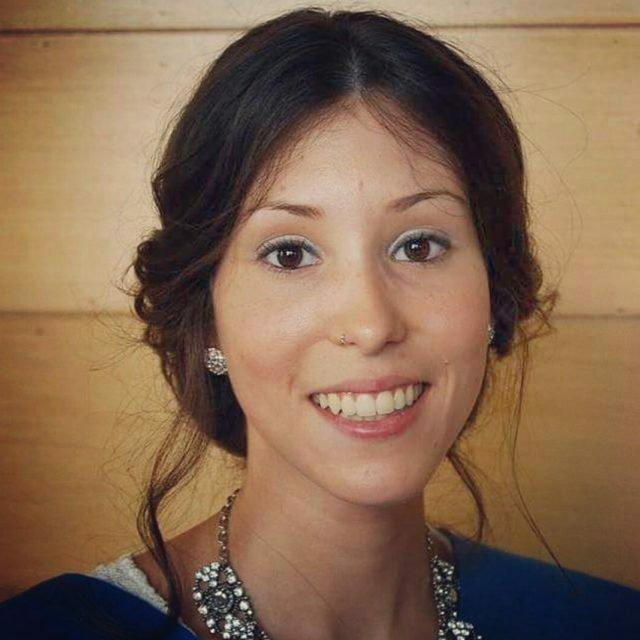 San Fabián as co-authors, awarded by the M. Estevez Award (2015) by the University of Málaga to the best educational article published in competitive journals. In 2017, Roser Calaf, S Gutiérrez and J.L. San Fabian (2017) “Evaluation of educational programs in museums: a new perspective “. Bordón 69, (1). R Calaf, and S. Gutiérrez (2017). The Thyssen-Bornemisza Museum; evaluating educational programs to teach art. In Revista Arte Individuo y Sociedad, 29, (1). She has been Member of the National Agency of Quality Evaluation – Ministry of Education, for the assessment to University Teaching bodies (for tenure assessment as Associate Professors) in the Commission of Social and Legal Sciences (between 2006-2010). Member of ICOM-CECA (Commission of Education) from 2007 to the present, presenting papers at the ICOM-CECA congresses of: Reykjavik (2007); Zagerb (2009), Rio de Janeiro (2013), Washington (1015). Conferences in Institutions linked to different Universities: in “Faculty of Letters University of Porto” / CITCEM (Transdisciplinary Research Center Culture Space and Memory) “Genius Loci” Oporto (2016); Conferences in Seminar of the “Grupe de Recherche sur eco-education artistique et societe that is taught within the CEAQ” (Center d’Etude sur l’Actil et le Quotidien) at Université Rene Descartes, Sorbonne, Paris V (2010) and (2013); Plenary Conference in 2018 “Escola Superior de Educaçaô de Castedo Branco” (Portugal). She s member of the Scientific Council (as Editor) of several journals specialized in Education, Heritage, Communication: Teaching of the Social Sciences. Research magazine. Edits ICE UAB / ICE UB, since 2006; Culture and Education Edits Childhood and Learning Foundation. Salamanca, from 2000-2005; “Fonseca Journal of Communication” edited by the University of Salamanca since 2010; “MIDAS” (Portugal) Universities of Évora and Oporto, since 2011, Clio: History and History teaching, University of Zaragoza. 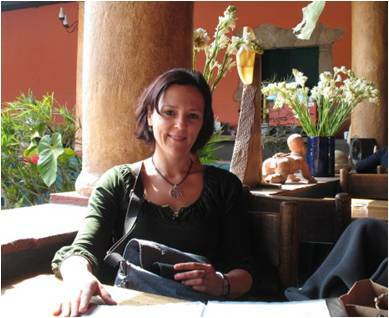 And she is member of the Editorial Board of Her & Mus magazine, Heritage and Museography, since 2008. 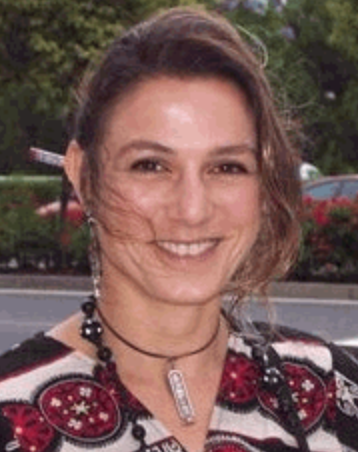 She is researcher in Excellence Networks: the Network 14 (2014-2016) http://red14.net/ y RILME since 2016, and belongs to the AIES Educational Research Group “Analysis, Intervention and Socio-educational Evaluation “(GR-2015-0021), recognized by The National Agency for Assessment and Forecasting (ANEP), 2015, scientific-technical assessment from the Ministry of Education. Degree in Pedagogy (2014) and Master’s Degree in Social and Educational Intervention & Research (2016) by the University of Oviedo. At present, I am enrolled in the Programme in Equity and Innovation in Education of the University of Vigo, the University of Santiago de Compostela, the University of A Coruña, the University of Cantabria and the University of Oviedo, and I am doing my PhD on biographical and sociocultural construction of school failure as an opportunity for personal, educational and community inclusion. Professional experience as an educator in the field of socio-labour and educational insertion of young people with functional diversity, in situations of early school dropout and at risk of social vulnerability. Additional training in social theater as a strategy of socio-educational intervention and research, mediation and inclusive school. Bachelor and doctorate in pedagogy from the University of Oviedo. She currently works as an associate professor in the Department of Education Sciences in the Area of ​​Didactics and School Organization. 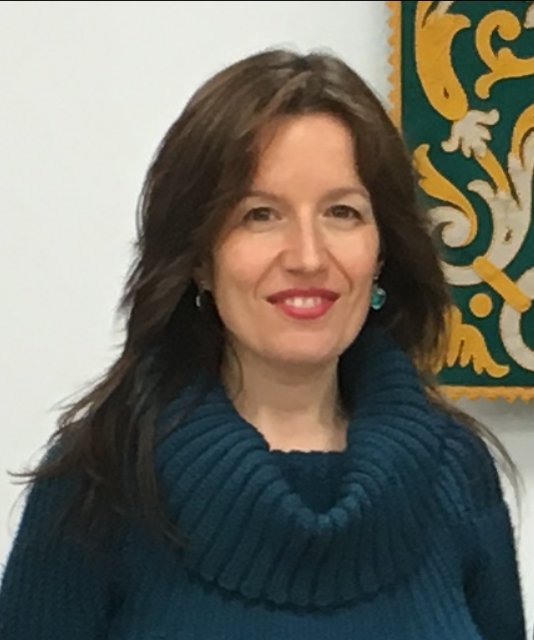 Her experience as an associate professor at the University of Oviedo covers a wide variety of teaching imparted in subjects such as undergraduate, graduate, postgraduate and master’s degrees. His main research focuses on the study of the pedagogy and work of Paulo Freire, the challenges posed by education in multicultural contexts, intercultural education and attention to the cultural diversity of students from an approach of inclusive education and justice Social. 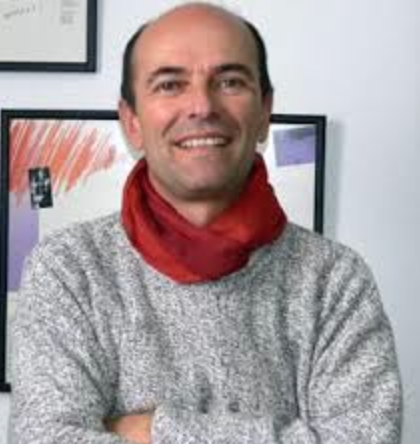 Likewise, he is part of and collaborates with the Intercultural Education Group: Eleuterio Quintanilla in the elaboration of didactic materials and the development of pedagogical proposals of intercultural education. Outside the university environment he has more than 14 years of work experience working in career guidance and attention to groups at risk of social exclusion. 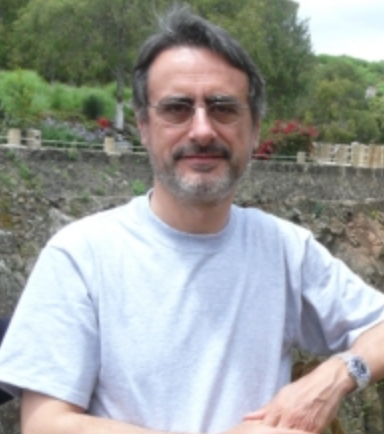 Professor of the Pedagogy Department of Rovira i Virgili University (URV). Degree in Teaching Education and Sciences of Education and PhD in Pedagogy. 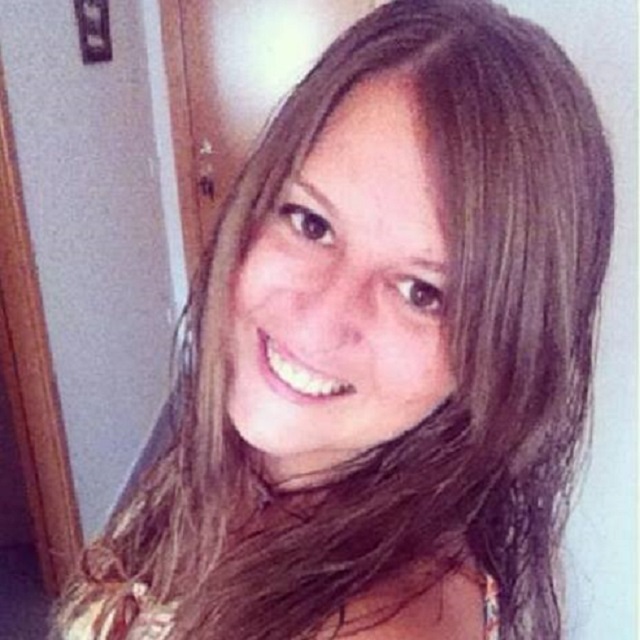 She has been part of the Decanal team of the Faculty of Science of Education and Psychology (FCEP) as responsible for the degree of child education at the Baix Penedès campus of the URV (2008-2017). She teaches in the degrees of pedagogy and early childhood education and in the master of teacher training of baccalaureate, in subjects related to school improvement, advising professionals and educational institutions and educational research. 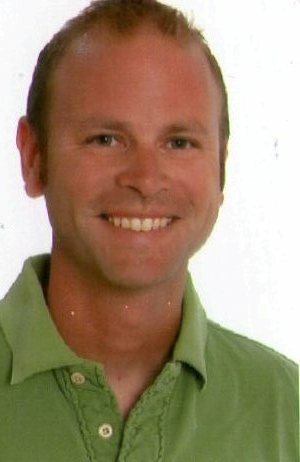 For more than 20 years he has worked as a curricular advisor in the Department of Education (Generalitat de Catalunya). She is also currently being training in developing psychocorporal courses. 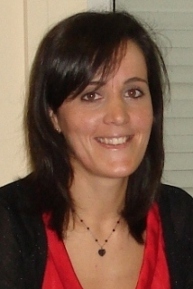 She is the author of “Pedagogical Advice to Teachers” (2012). In terms of research projects in the field of leadership and educational improvement, she is principal investigator of the research “Competencies of coordination, shared leadership and network work with the community for the development of the teaching profession.” Duration: 2016-2019. Call ARMIF-AGAUR. Other research projects in the same area that she has recently leaded are: “The new requirements for school management in primary education: Analysis and proposals” duration: 2014-2016. Call LINE URV-Banco Santander; “To improve the linguistic-communicative and inclusive teaching competencies of the students of the degree of Child Education (URV) through the learning-service with the schools of kindergarten and primary education (learning communities).” Duration: 2014-2015. Call ARMIF-AGAUR. She also leaded “Improving the management function in centres with a high degree of diversity and in contexts of difficulty: networking to create a collaborative education zone”. Duration: 2007-2009. Call ARIE-AGAUR. Iranzo-García, P., Camarero-Figuerola, M., Tierno-García, J.M. y Barrios-Arós, Ch. (2018). Formación para la función directiva en la escuela: El caso de Tarragona (Cataluña).Bordón. Revista de Pedagogía, 70(2), 57-72. Iranzo, P.; Tierno, J.M. ; Barrios, Ch. y Camarero, M . (2015). How does school management get the commitment of the educational community. ECER Proceedings(Education and transition Contributions from Educational Research). Budapest (Hungary). Barrios, Ch. e Iranzo, P. (2015). Service Learning To Improve Linguistic- Communicative Competences In Pre-Service Teachers. ECER Proceedings (Education and transition Contributions from Educational Research) . Budapest (Hungary ). Iranzo, P.; Tierno, J.; Barrios, R. (2014). 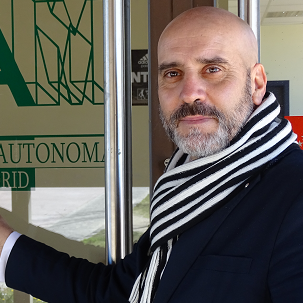 La autoevaluación institucional y la dirección de centros inclusivos. Teoría de la Educación. Revista Interuniversitaria, 26(2), 229- 257. Barrios, Ch. ; Iranzo, P.; Tierno, Ch. (2013). Avances teórico-prácticos y legislativos en la profesionalización de la dirección escolar en Es paña. El caso de Cataluña. Profesorado: Revista de Currículum y Formación de Profesorado, 17(3), 371-387. Tierno, J.; Iranzo, P.; Barrios, R. (2013). El compromiso organizativo e institucional para enseñar y evaluar competencias en la universidad. Revista de Educación, 361, 227- 256. Article JCR (ISI). Negrillo, C.; Iranzo, P. (2009). Formación para la inserción profesional del profesorado novel de Educación Infantil, Educación Primaria y Educación Secundaria: hacia la reflexión desde la inducción y el soporte emocional. Monográfico: Profesorado principiante e Inserción Profesional a la docencia.Profesorado: Revista de Currículum y Formación de Profesorado, 13(1), 1-26. 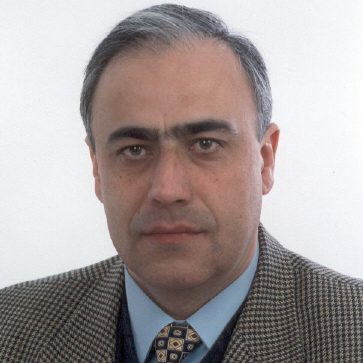 Professor of the Pedagogy Department of Rovira i Virgili University (URV). Degree in Sciences of Education and PhD in Pedagogy. 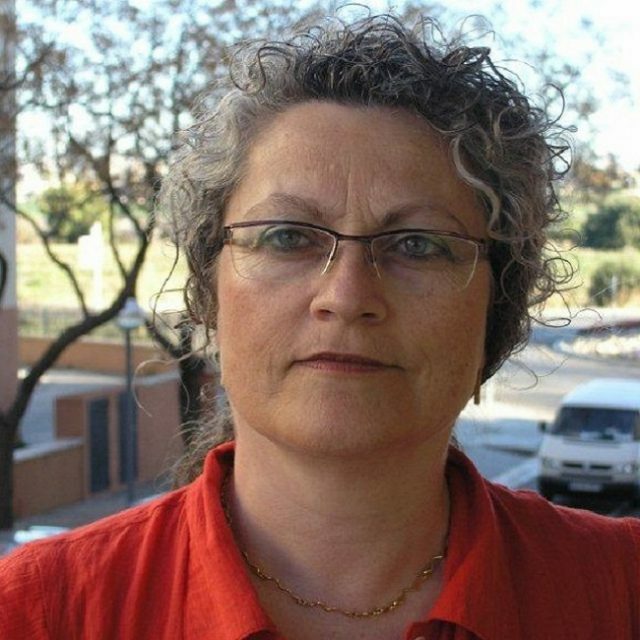 She has been Director of the Department of Pedagogy of the URV (2003-2011) and coordinator in Tarragona of the Erasmus Mundus Master “Formation of Training Professionals” (General Coordination of the University of Granada). She teaches subjects related to the planning and organization of the educational intervention in the degree of Social Education and Pedagogy. School improvement and school management. In the field of leadership and school management, she has been responsible for teaching innovation projects: “Service Learning, cooperative groups for the improvement of reading comprehension of primary school” (2010-12) (Call: Community Education Plan of Tarragona); “The direction and organization of schools as competencies of the Practicum in early childhood and primary education degree’s” (2013-15) (Calls: ICE-URV (Sciences of education Institute of Rovira i Virgili University). In terms of research projects in the field of leadership and educational improvement, she participates or has participated in: “The improvement of the directive function in schools in contexts of difficulty and high level of diversity: networking to promote an area collaborative education “(2007-2009) (Call ARIE-AGAUR (Agency for Management of University and Research Grants); “The new demands for primary school management: analysis and proposals ” (2014-2016). (Call LINE URV- Banco Santander); “Improving the linguistic-communicative and inclusive teaching competences of the students in Early Childhood Education Degree (URV) through the service-learning (Learning Communities)” (2014-2015) (Call ARMIF-AGAUR); “Coordination, shared leadership and networking with the community for the development of the teaching profession and school improvement” (2016-2018) (Call ARMIF-AGAUR). Phd. in Pedagogy for the Universitat Rovira i Virgili, with PhD scholarship PMF- Martí i Franqués d’ajuts a la investigació. Degree in Pedagogy from the Universitat de Barcelona. 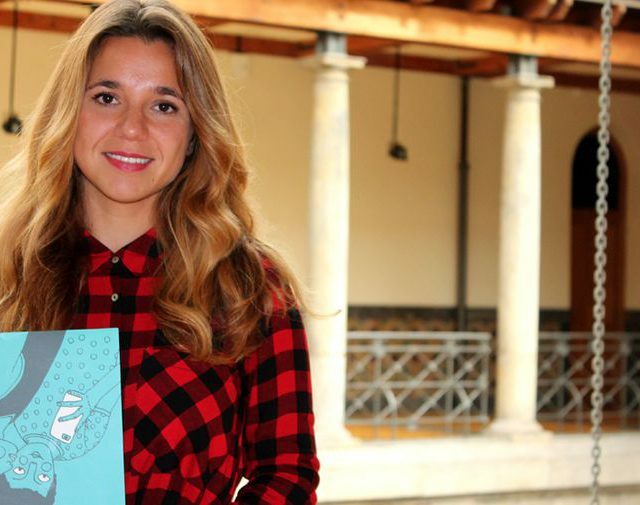 Award of Master in Training of Professionals of the formation (Universitat Rovira i Virgili). 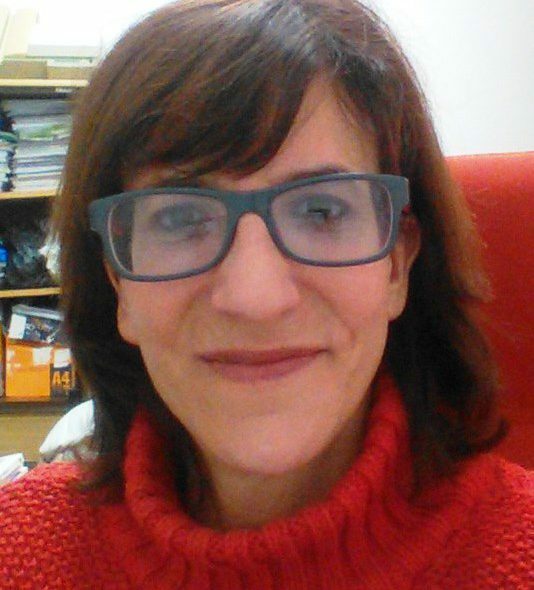 She is postdoctoral researcher and professor in the Department of Pedagogy of the Faculty of Educational Sciences and Psychology of the Universitat Rovira i Virgili. She teaches in the annual subject of “Processes and educational contexts” and she is supervisor for the Social Education students who perform the cooperation practicum and final degree in Nicaragua. Doctoral thesis is about School Leadership and Management in Primary School. Her research area are: School Improvement, Educational Leadership; Competency Evaluation in the University. Member of the Research Network on Leadership and Improvement of Education (RILME).